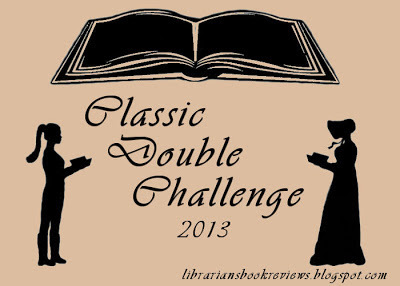 I know you might be getting sick of hearing about it, but I created a list of books that will fit into the challenge I'm hosting, Classic Double Challenge, and I finally got the list set up with links! 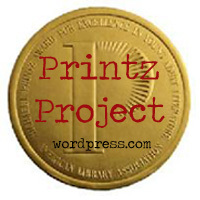 So, here is a collection of retellings, sequels, prequels, tie-ins, and other generally "inspired by" books (with the originals, as best I could tell). This list is anything but comprehensive, since the more popular works (notably Jane Austen and Shakespeare) have so many spin offs and such that I couldn't list them all if a wanted. Thus, a sprinkling of them, plucked from my random knowledge (and with many thanks to those with suggestions, notably Melissa of Life: Merging). Feel free to offer suggestions of some of your favorites! Significantly less easy to define and to find an "original" work are myths and legends, but there are so many different iterations I'm sure you could find at least two versions. 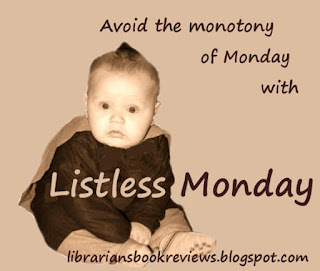 For more mythological-based books, check out my Listless Monday list on Mythology. (If you're interested in fairy tale retellings, which are their own giant list, I've compiled quite a few at this Listless Monday list). I know there are probably hundreds more to add - any suggestions? Holy crap! Great list. 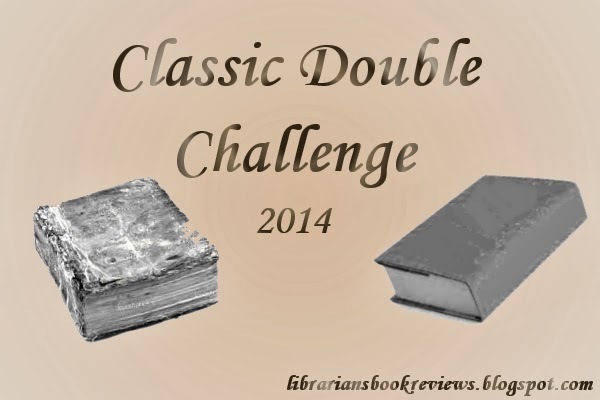 I still haven't decided what I'm going to read for this challenge. Now I have lots to choose from. Oh score! I forgot the Espressologist was based on Emma! Nice, now I can read those two, too (Emma is another that has been sitting on my shelf for SO long. I even went out of my way to buy a copy with a pretty cover. But have I read it? No, of course not). I didn't realize New Girl was a retelling of Rebecca! I LOVE Rebecca. I passed on New Girl because I don't like covers under water, but I just downloaded it now thanks to your list. Jenny, thanks! Hope you can find something you might like. Small, I'm pretty excited about that too! I've heard Frost by Marianna Baer has some Rebecca similarities too (but isn't, as far as I know, strictly a retelling). Bluerose, I'd love to have you join! Their is a retelling of The Secret Garden coming out in 2012. It's called the Humming Room and is a children's title. I hope to join your challenge this year. I am still deciding which ones to do. 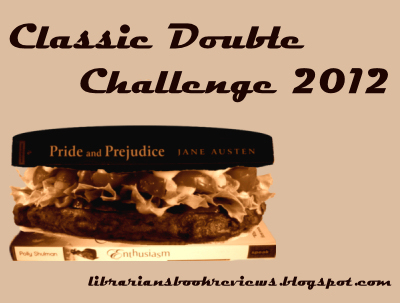 I want to read a few more classics in 2012 and this would be a fun addition to that personal goal. Book Snoop, awesome suggestions! I'll add them to my list. wow. this is an amazing list! No worries, Tracy! I love suggestions. Wide Sargasso Sea by Jean Rhys is a companion to Jane Eyre. The BeeKeeper's Apprentice and the Sherlock Holmes stories is another good pair. Great idea for a challenge! Ooh, thanks for the suggestions, Mary! I'll add them to the list.